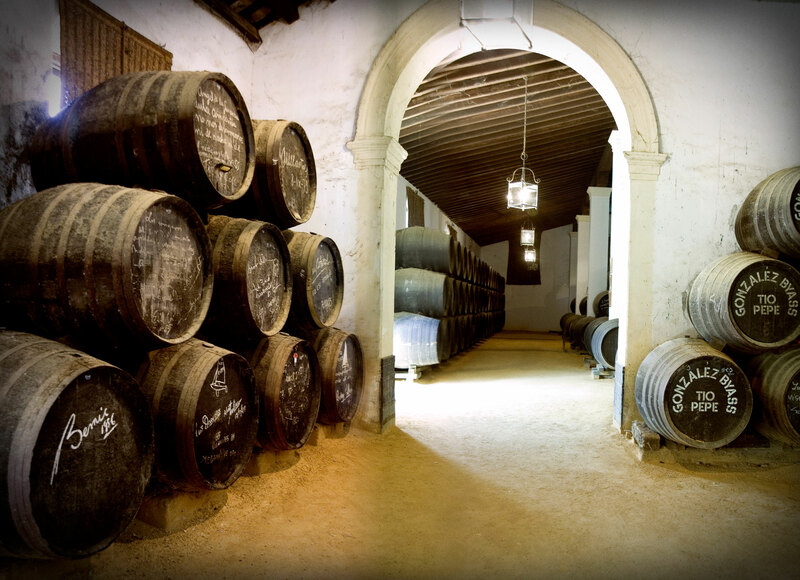 The heart of the Sherry triangle is found in the ancient Spanish city of Jerez de la Frontera where myriad options exist to sample its signature wine. Wander the winding cobbled streets of the old quarter snacking on tapas and sipping on Sherry, stopping by Atuvera for tapas with a modern twist. Or kick it old school and head across the road to the excellent Abacería Cruz Vieja. For an immersive Sherry experience book a tour with González Byass and don’t forget to seek out the tiny ladder and glass for one of the bodega’s long time residents. On the north-western tip of the South Island, the vineyards of Nelson are surrounded by some of the best beaches and national parks in the country. 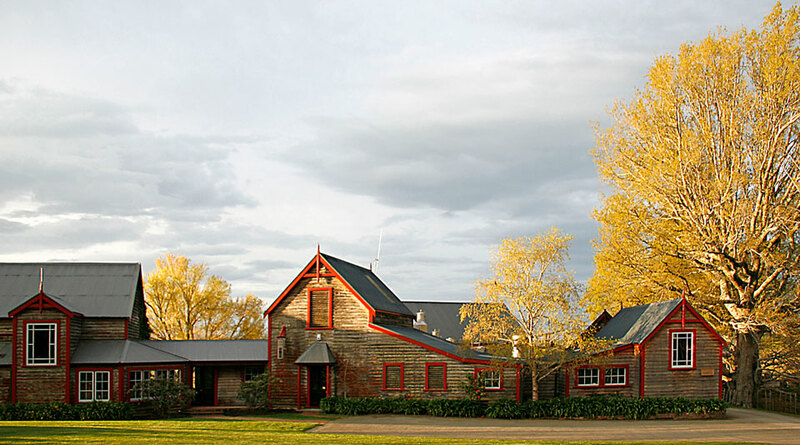 Start with a trip to Seifried’s cellar door in the Waimea Plains. Try their classic varieties alongside some of the more unusual ones such as the white würzer and the red zweigelt. Back in the car and on to the Moutere Hills where an icon of Nelson is located. 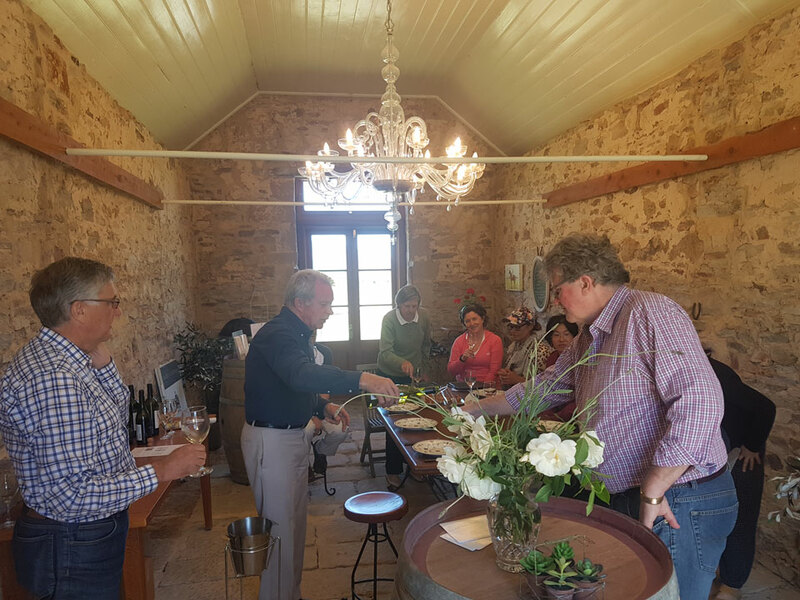 At Neudorf Vineyards owners Tim and Judy Finn produce a range of delicious wines. In addition to the award-winning chardonnay and pinot noir be sure to taste the albariño, which pairs perfectly with local seafood. Continue on to Abel Tasman National Park for a walk amongst some spectacular scenery. 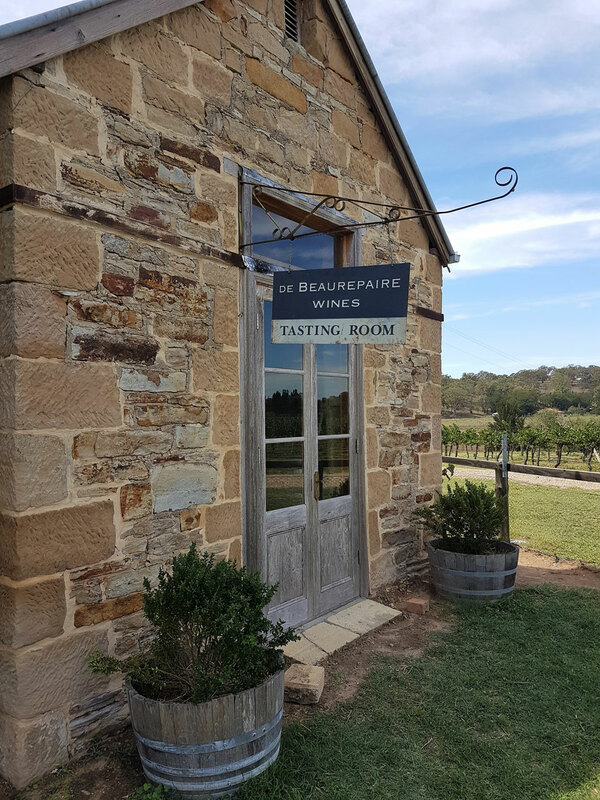 If you’re planning to head into the NSW countryside during the autumn months, it is worth stopping by the family-owned, single-estate De Beaurepaire Wines located in the historic village of Rylstone in the Central Ranges. Around 60 kilometres from Mudgee and within the same GI, but with a vastly different climate and soil profile, French-style sparklings, whites, reds, rosé and dessert wines are produced from the 53-hectare vineyard. 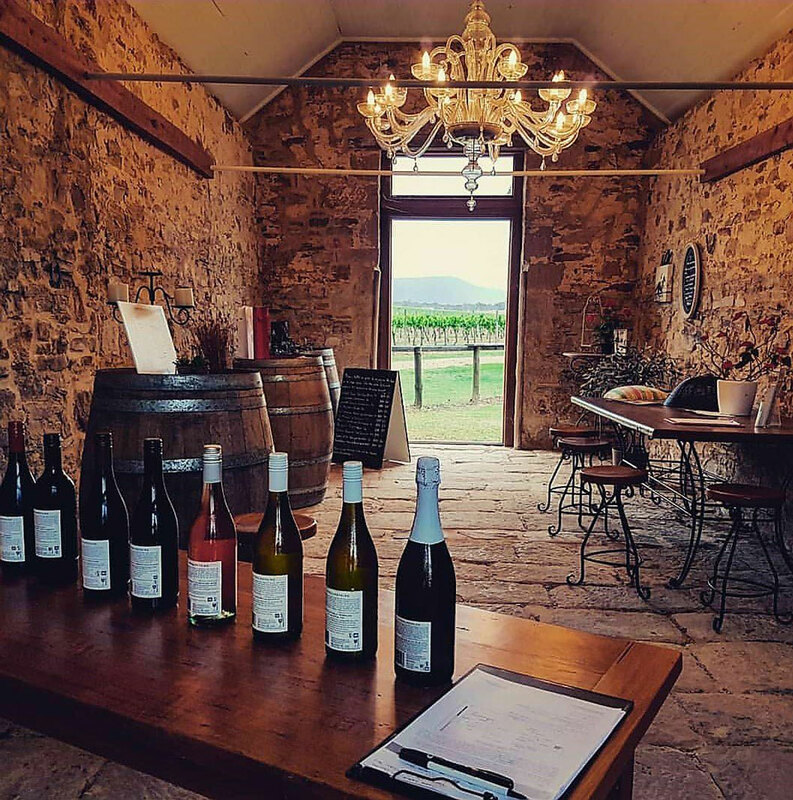 The cellar door is to be found in a series of charming 170-year-old stone buildings, one of which is named after a fine horse called The Grafter who won the Melbourne Cup in 1898 and is buried on the property. Family members are on hand to tell the tales of the wines. Stay on and enjoy a grazing board, a glass of wine and perhaps a game of croquet or boules. Country-style accommodation options are close by. De Beaurepaire (debeaurepairewines.com/accommodation) has a king suite, suitable for a getaway for two, on the property. 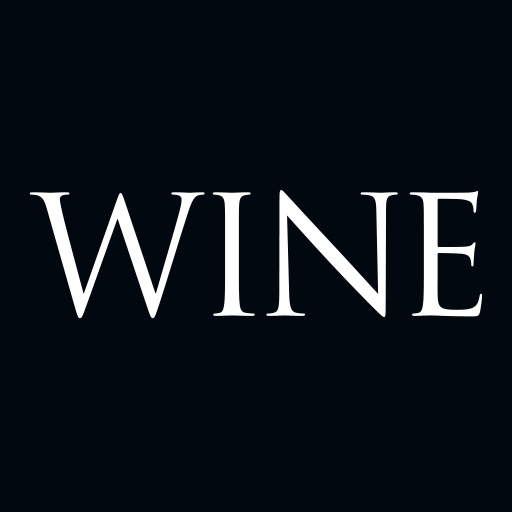 Email tastingroom@debeaurepairewines.com or phone 0429 787 705.